These players can surely repeat the feat with the flat pitches on offer in England. 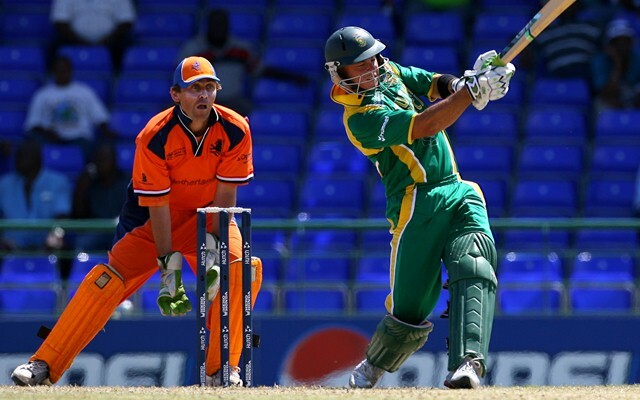 On March 16, 2007, Herschelle Gibbs became the first and only player to smash six sixes in an over in the ODI format. He achieved the feat in a World Cup game which makes it even more noteworthy. In a group match against the Netherlands, Gibbs hammered the Dutch spinner Daan van Bungee for six consecutive maximums in an over. The 12th edition of the ICC Cricket World Cup is set to begin on 30th May. But Herschelle Gibbs’ heroic accomplishment is yet to be equalled since last 12 years. A typical English summer, flat and hard pitches, small boundaries, big bats; it seems plausible for a hard-hitting batsman to emulate what Gibbs did in 2007. Having said that, with top 10 teams in the world competing for the glory, there will hardly be a dull moment during the World Cup. The bowlers are unlikely to give such leeway to the batsmen. The battle between the bat and ball will be a treat to watch during this period. Hardik Pandya may have born in Baroda but his on-field deportment resembles that of his friends in the Caribbean; the attitude, the swagger, the hard-hitting proficiencies, not sure about his dancing skills though. He is the answer to India’s dearth of seam bowling all-rounders. Going into the World cup Hardik is an imperative part for the balance of the team. Hardik Pandya and a hat-trick of sixes is a no secret love affair. He has already done it five times in his international career, all against spinners. The audacity of attacking the bowlers in any situation has been his selling point. 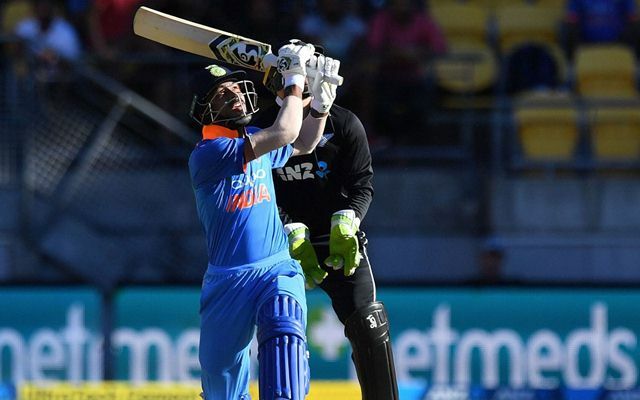 He doesn’t play the ramp shot or the reverse sweep or even barely jumps on the bowler, but the sheer self-confidence in addition to his straight hitting ability makes him the finisher he is today. For someone who can hit a ball over covers and fetch the same ball to deposit over mid-wicket, don’t be surprised if he hits six sixes to a spinner in the upcoming World Cup.